Homeopathy is an alternative method of treatment based on the principle of similarity which uses highly diluted substances. The knowledge of that method was documented by Samuel Hahnemann around 200 years ago and is today a widely used method of treatment, also used by some medical doctors. 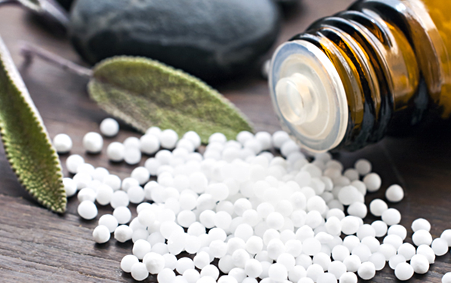 Homeopathy uses highly diluted substances.